The Marcus Craig Memorial Trophy returns for a sixth edition in 2019. The two-bowl handicapped triples competition will again be proudly sponsored by C&H Electrical with a prize fund exceeding £1000. The One Day Tournament will be held on Saturday 23rd February 2019. The group stage will consist of 6 groups of 4 with each team playing each other once. Each game will last 55 minutes or 9 ends, whichever comes sooner. The six group winners & two best runners up will qualify for the main competition.The remaining runners up will qualify for the plate competition and be joined by the four best 3rd place teams. The final eight teams will then fight it out in the shield competition. All to be played to a finish on the day. Below is the current list of confirmed entries, handicaps will be decided by the tournament committee once the closing date for entries has passed. The schedule for the competition is outlined below, providing games don't exceed their scheduled times.  The draw for the Marcus Craig Memorial Trophy will appear here once it has been made. Simply fill in the form below to submit your entry, entry is £30 per triple to be paid on the day. A confirmation email will be sent to confirm details of your entry. Closing date - Wednesday 20th February 2019. Dress code will be casual, although no football/rugby tops will be allowed and proper footwear must be worn. Round robin stage will consist of 6 groups of 4 with each team playing each other once. Each game will last 55 minutes or 9 ends whichever comes sooner. A 5 minute warning bell will be rung before the end of each game. The jack will not be delivered after the warning bell. Burnt or dead ends will be respotted on the respot to the side of the rink the jack left the rink. Three points will be awarded for a win, one for a draw. Winners of each group will advance to the quarter-finals of the main competition. Best two runners up will advance to the quarter-finals of the main competition. Remaining group runners up will advance to the quarter-finals of the plate competition. Best four 3rd place teams will advance to the quarter-finals of the plate competition. Remaining 3rd place teams will advance to the quarter-finals of the shield competition. All 4th placed teams will advance to the quarter-finals of the shield competition. One bowl shootout between a nominated player in each triple. In the knockout stages should scores be level at the end of the game a tie end will be played to determine the winner. In the event of a tie after the tie end, a one bowl shootout between a nominated player in each triple will decide who goes through. Second players will maintain the rink scorecard and mark the card which must be returned to the controller at the end of each game. One sub will be permitted for the duration of the competition and any changes to named triple must be made known. *These rules are based on an entry of 24 teams and are therefore subject to change based on the number of entrants.